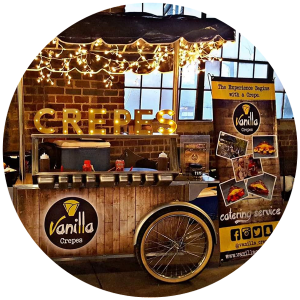 Vanilla Crepes – The Experience Begins With A Crepe! 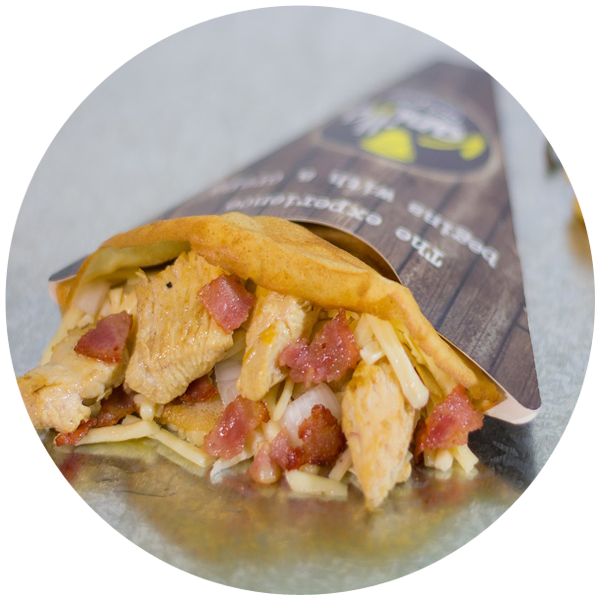 Chicken, Onions, Bacon, Italian Herbs, Chihuahua Cheese. 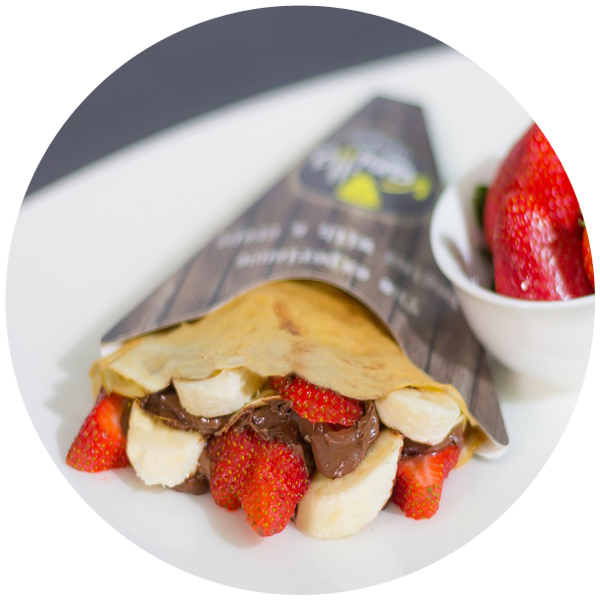 We delight our customers with our Crepes using the highest quality ingredients. Delivering with limit 20 miles from North Atlanta. 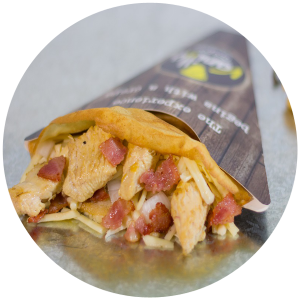 Created with fresh ingredients, love and passion. 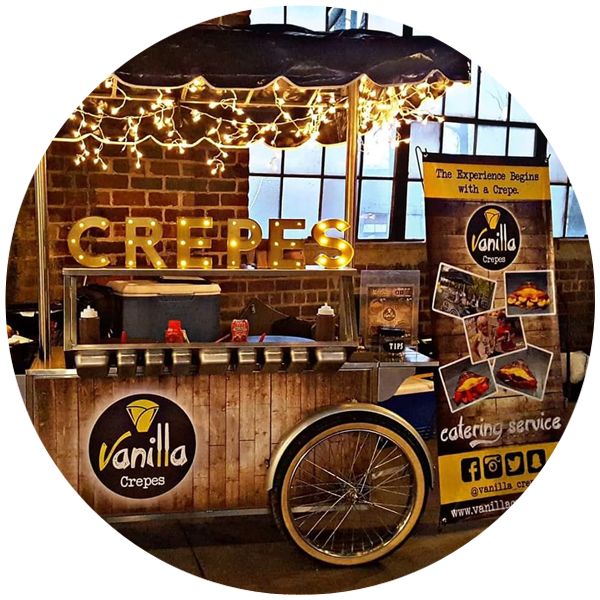 Vanilla Crepes is a company dedicated to creating culinary experiences. 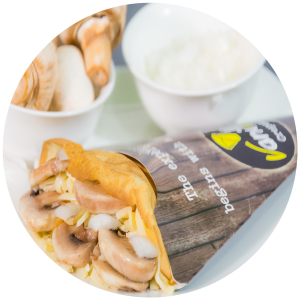 we delight our customers through our crepes, products, and services, which are cooked on-site, in front of our customers using the highest quality ingredients. 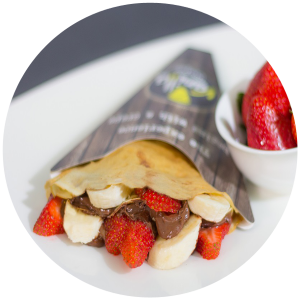 The idea of Vanilla Crepes is to create a high quality, fresh service experience and offer a delicious products. The combination of the ingredients we offer is undoubtedly a culinary experience that you simply must try. We invite you to visit us and taste the variety sweet and savory products that we have for you. 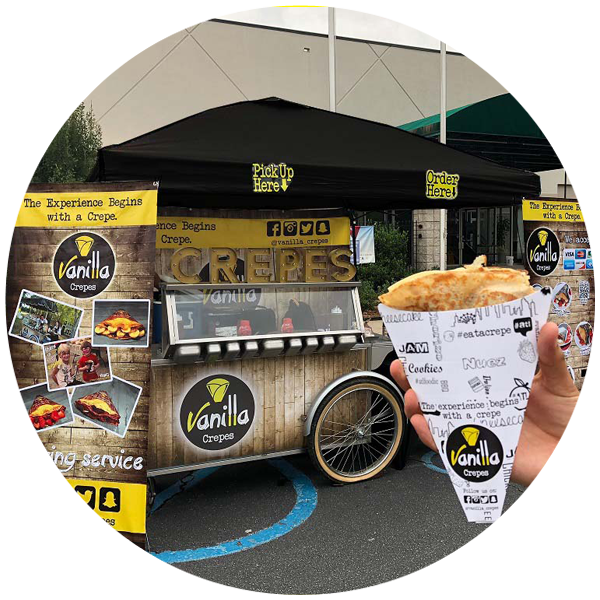 “The Experience Begins With a Crepe”. 1.- Do what you love. 2.- Be good at what you do. 3.- And may this be a blessing for others. Hearing this, I felt it in my heart, So I decided to dedicate myself to share my passion with others, Soon after, Vanilla Crepes was born. The Experience Begins With a Crepe! Design by IFV - 2016, Atlanta, GA.
Our customers are the priority No.1 for us, these are some comments from our clients. Exceeded expectations in every way! Ivan and his crew were professional, puntual and pleasant. The crepes were outstanding too! The details that they added were a perfect touch. They created a custom menu, all natural beverages and a snap chat filter for my daughters Sweet 16!. I have booked Vanilla Crepes two years in a row and have been extremely happy with their service. 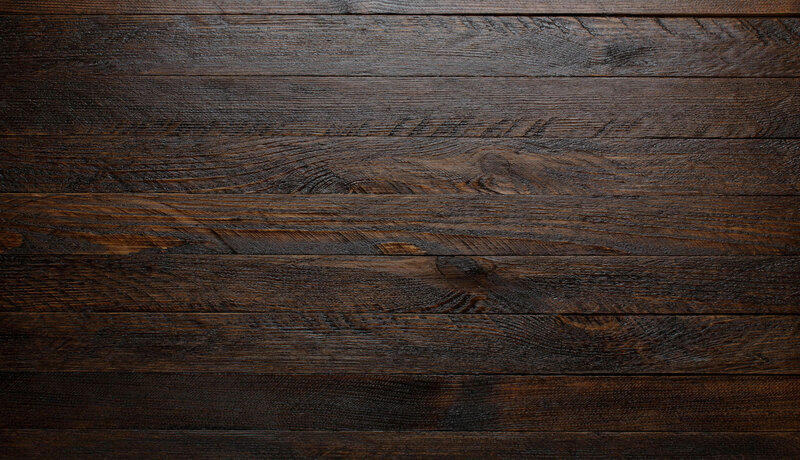 They are professional, friendly, and easy to work with. 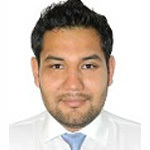 When they were faced with a challenge on my end, they were flexible and understanding and made it work. We had these guys at one of our events, and it was absolutely fantastic. Super friendly, well organized, and delicious food. I can’t say enough good things about them! Highly recommend!